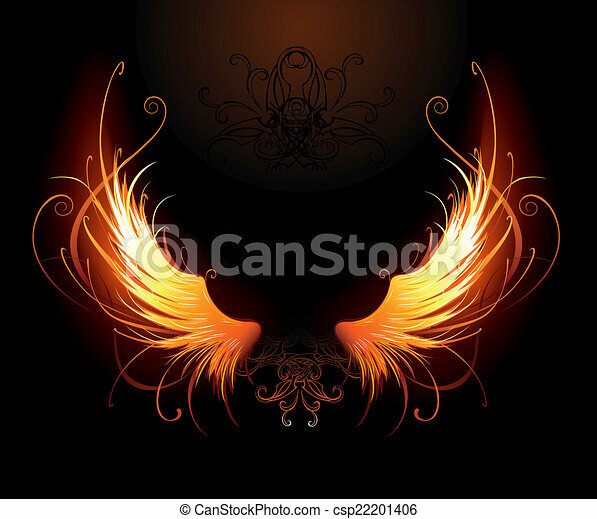 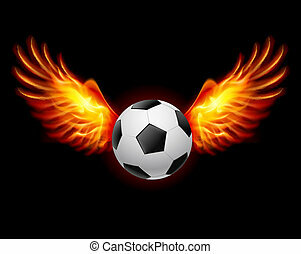 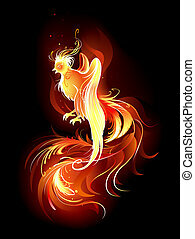 Artistically painted fiery wings on a black background. 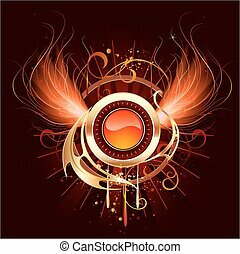 artistically painted, red-hot round banner with fiery wings phoenix on a black background. 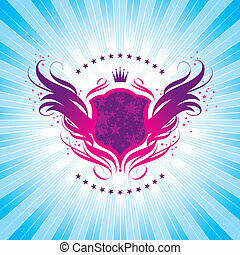 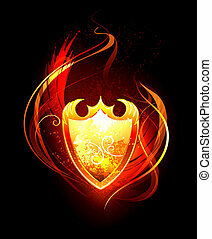 Vector fiery shield on black background. 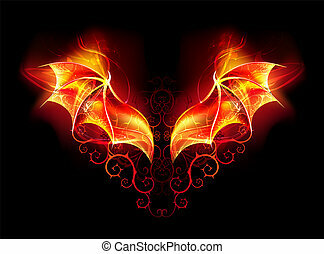 Burning wings of fiery dragon with spiked pattern on black background. 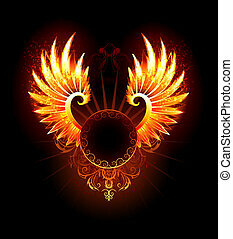 artistically painted, round banner with fiery phoenix wings on a black background. 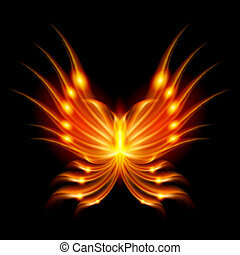 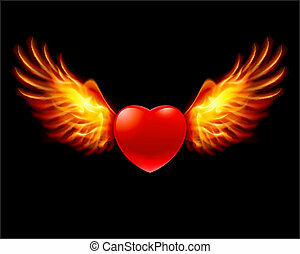 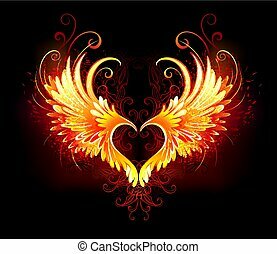 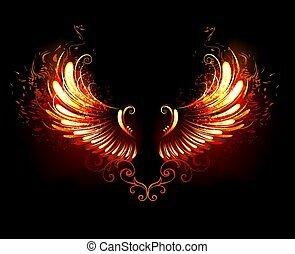 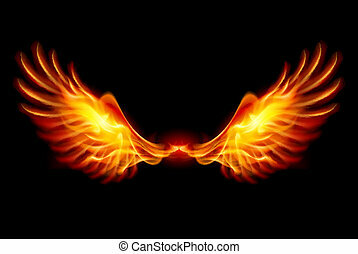 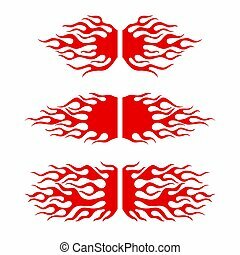 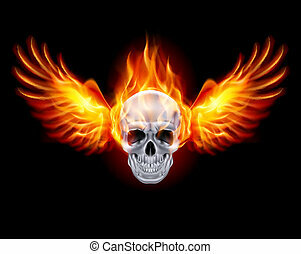 Angel fire heart with flaming wings on black background. 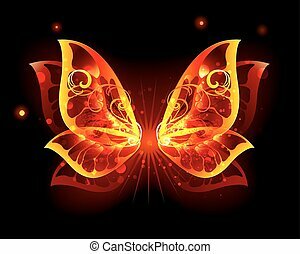 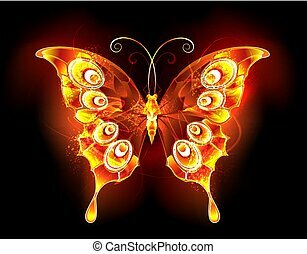 Fiery, bright butterfly peacock on black background.